It’s always fun to see your images published in popular places. 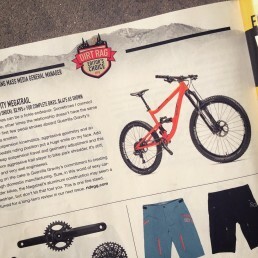 The Guerrilla Gravity Megatrail bike won Editor’s Choice in the popular mountain biking magazine, Dirt Rag. 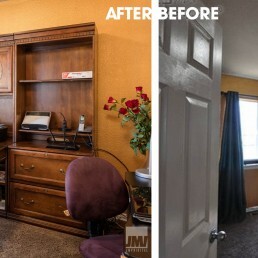 Quality and real estate photography don’t always go hand-in-hand. The photo comparison between my photos and the previous photographer says it all. Which would you want representing your property?